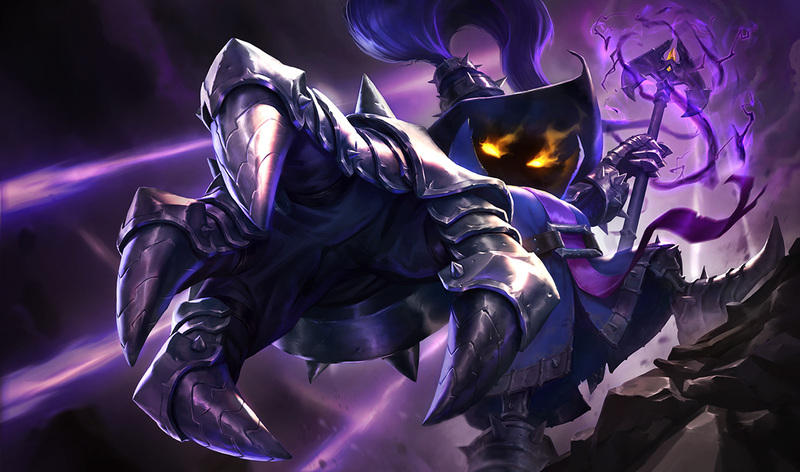 Veigar gains 1 AP every time he hits an enemy with an ability, and 3 AP for every kill/assist he gets. Veigar shoots a magic missile, damaging the first two targets hit. He gainst 1 AP every time he kills an enemy with this ability, doubled against large minions and monsters. Veigar calls a meteor down. After a short period of time the meteor hits, dealing massive damage in an area. 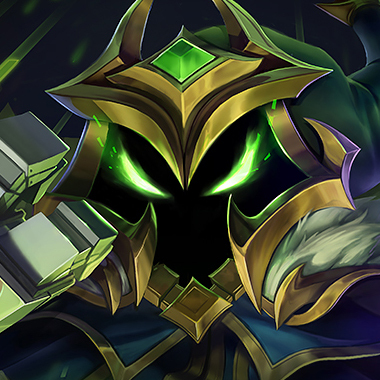 Veigar’s bread and butter, his cage. After a short time, the cage activates, stunning anyone who would attempt to pass through it. Veigar throws a huge spell, dealing massive damage to his target. The lower you are on health, the more damage it does. Veigar’s cage has a short time before it’s active. Position yourself either outside it or inside it, as you will only be stunned if you touch the edges of it. When you see him call his meteor, be sure to not get hit by it. 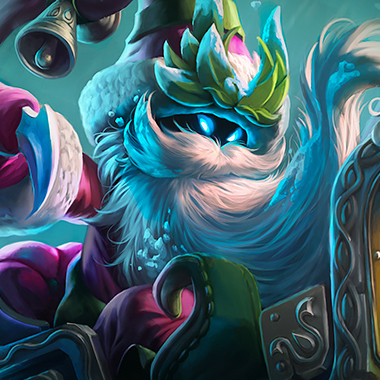 Its damage is very high, and he can easily win a lane off of getting lucky with it just once. Veigar’s Primordial Burst has a very noticeable projectile. When it’s cast, you can use items or abilities to make yourself untargetable (i.e. Zhonya’s Hourglass, Fizz’s Playful Trickster), making his ultimate useless. A quicksilver sash goes a long way against this champion, regardless of the champion you’re playing. 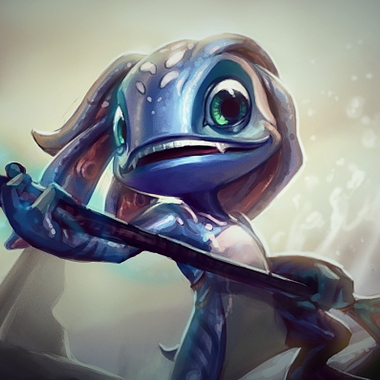 Playful Trickster essentially turns Fizz into a god against Veigar. You can dodge his ultimate with it, putting it on full cooldown, and that’s incredibly frustrating. 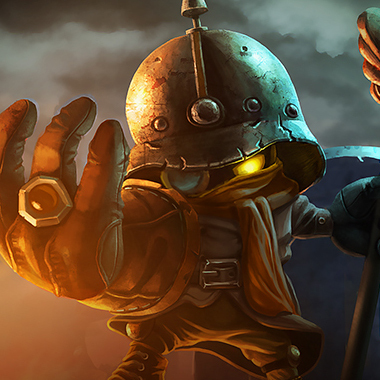 Other than that, he’s very good all around, being able to zero out the very squishy Veigar as soon as level 3 or 4. Once you get your ultimate, the name of the game is merciless aggression. Go in every single time it’s up (assuming you know where the jungler is!) and it’s a very easy lane to win. Sanguine Pool is the equivalent of Playful Trickster. No ultimate for Veigar is a pretty nice thing overall. Vladimir is also just incredibly strong at the moment, and should be picked or banned every game. 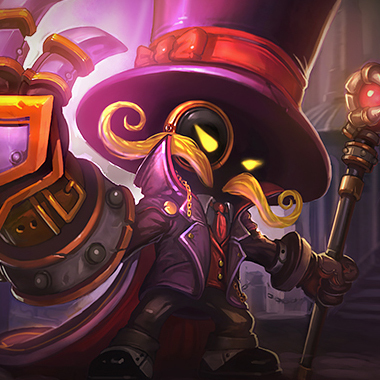 You’ll find it very easy to harass him down with your Q, and especially your empowered Q. Veigar doesn’t pose much of a threat until level 6, at which point you should already have a Spectre’s Cowl which means he’s all but useless against you. 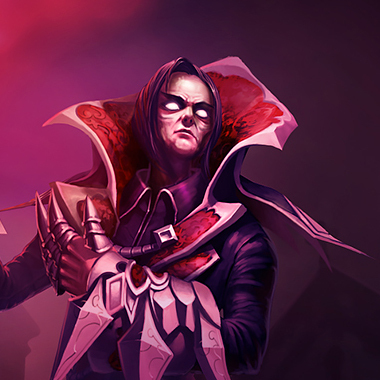 Zed is quite good against Veigar, who’s susceptible to being bursted quickly. Not only can you harass him out of lane constantly, but can outright kill him very early on. 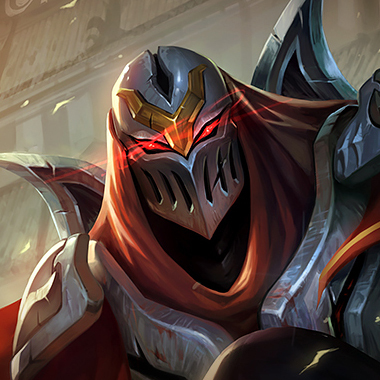 Combine that with the fact that Zed is an incredibly good roamer, while Veigar is laughably immobile, and you’ve got a solid counter pick that can affect all stages of the game. Both of these champions actually fill the same role here - hyper scaling into the late game. Laning against and punishing Veigar is incredibly easy, but so is being completely safe, which is something these two require up until a certain point in the game. 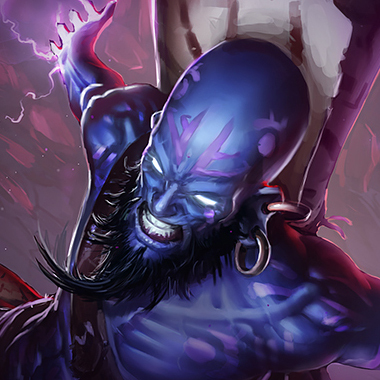 It’s common knowledge that Ryze needs time to build his mana pool, and that Swain is easy to punish until he gets his ultimate. Stick them in a lane against Veigar who will also be trying to scale, even though he can never reach close to the heights of these two, and you’ll have a good time. The only real thing to talk about here is a Quicksilver Sash. Obviously this isn’t an item you want to rush, but being able to cleanse the stun will come in handy at all stages of the game. Whether you get caught out by a cage, or happen to run into one during a teamfight, you have a get out of jail free card. Against Veigar, that’s just as good as having an extra life.